These days, I find people are getting too carried away with weddings. They want to make it a spectacle, and it loses some of the personal touches. Marriage is between two people that love each other, a wedding should reflect their love. 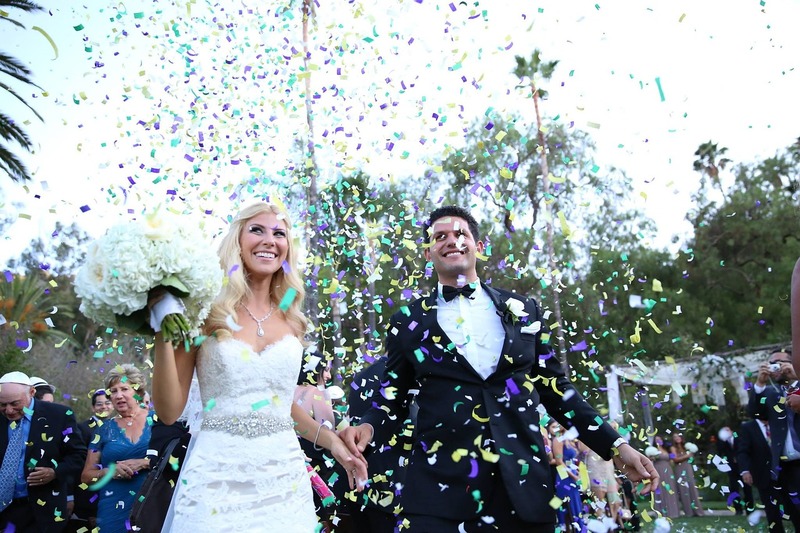 Today, I have four tips to make your wedding more personal. A friend of mine went to a wedding where the couple had photo collages hanging as decorations. When I heard this, I thought it was an incredible idea. What a brilliant way to make your wedding more personal! You can create so many photo collages of the two of you as a couple. It’s a way of documenting your time together over the years. Plus, guests can laugh at how different and cringe you both were in the early days! Hang them in your reception location, and people can have a wander around and look at them as they please. If you want to make this more special, don’t tell your other half before the day! Let it be a surprise for them, I’m sure they’ll love it to bits. I find that a lot of couples opt for very generic invitations for their wedding. They find a supplier and choose from the same set of designs that every other couple chooses from too. While these can still be amazing, they don’t add a personal touch. So, my advice is to create your own custom invitations for your guests. There are plenty of places that offer free wedding invitation templates that you can download. Then, it’s up to you to design the invitation to your liking. If you want, enlist the help of a graphic designer or friend. The end product will be a wedding invite that’s personal to you as a couple. A great and simple way to add your own touch to your special day. In a lot of weddings, the couple will recite traditional vows. This is typically because they want to try and keep their wedding quite traditional. But, I think a wedding day should be all about the two of you. How many other wedding days will you have as a couple?! You’ve got your whole life to be traditional, so, make things more personal. Prepare your own vows to express your love for one another. I find this is very sweet, and often leaves people with tears streaming down their face. A fantastic way to take a special moment, and make it even more personal to the two of you. At every wedding, the couple has the first dance at the reception. This is usually done to a song that means a lot to both of you. Perhaps it was the first song you listened to and danced to as a couple? Either way, I have an idea to give this a more personal touch. Have someone write and compose a song that shows how much you love each other. It sounds cheesy, but it’s a beautiful idea. Use these tips if you want a more personal wedding day. They’re quick and easy to apply, so, there are no excuses!